The Anglo-Dutch oil and gas giant beat forecasts in the second quarter. Earnings more than tripled to $3.6 bln from a year ago helped by its downstream refining business and recovering prices. With its debt falling also the big worry on the horizon is its stagnant production. 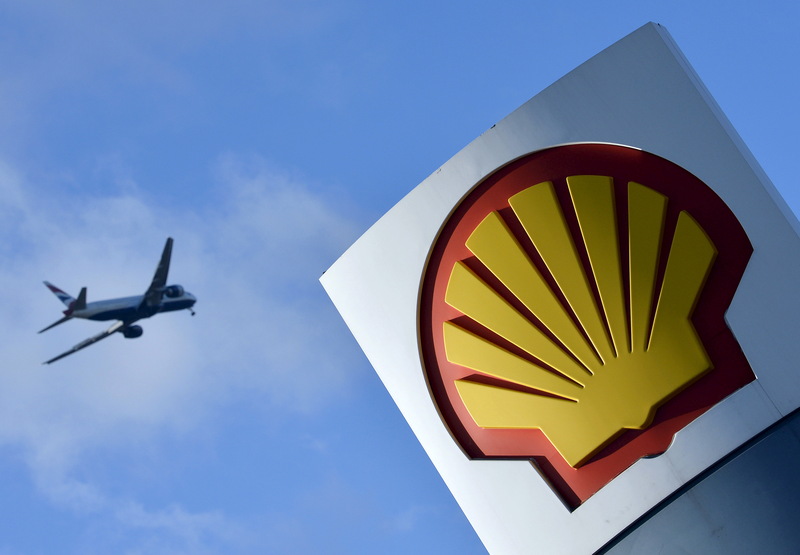 Shares in Royal Dutch Shell gained 0.3 percent on July 27 after the company’s second quarter earnings beat estimates. Shell said current cost of supplies (CCS) attributable to shareholders excluding exceptional items, the company's way of measuring clean earnings, rose 245 percent to $3.6 billion, compared with a consensus estimate of $3.2 billion. However, total oil and gas production stagnated. Output available for sale was flat in the quarter at 3.5 million barrels of oil equivalent per day. The measure fell by 7.4 percent compared with the first quarter.